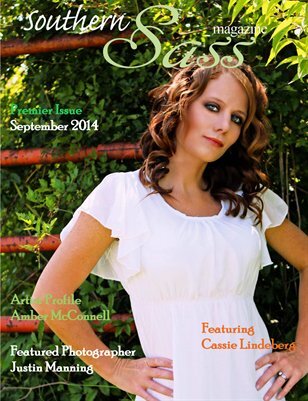 You have a choice between TWO Publications! 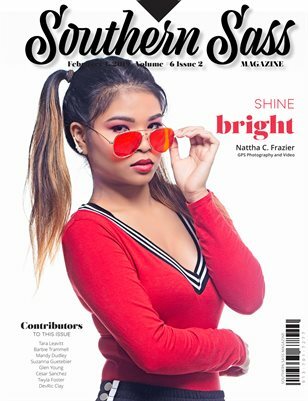 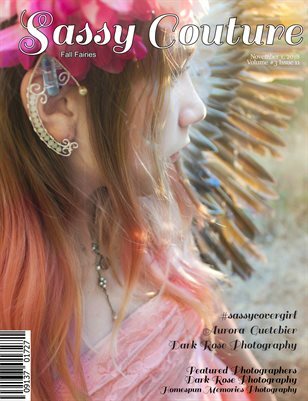 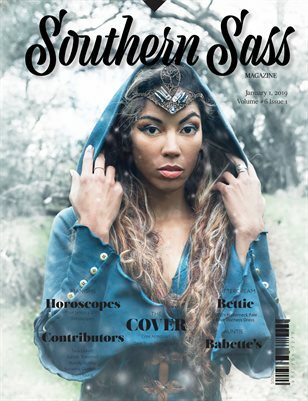 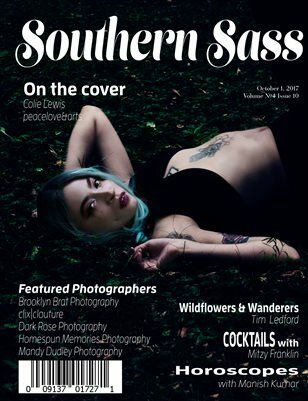 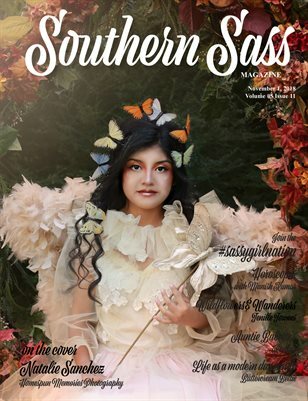 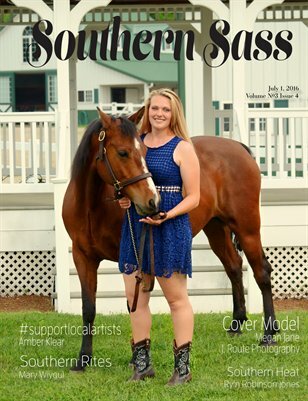 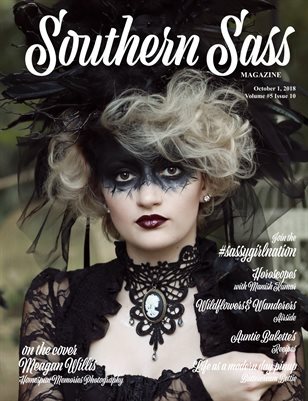 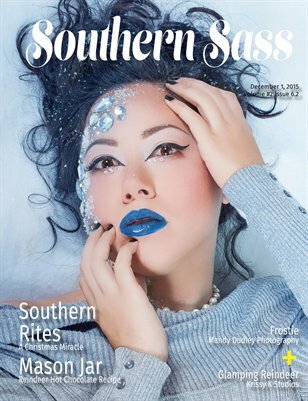 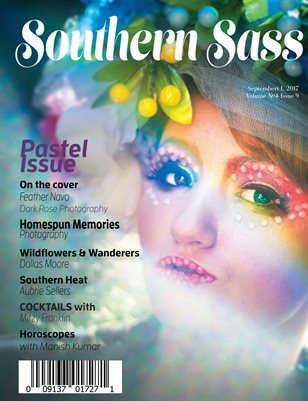 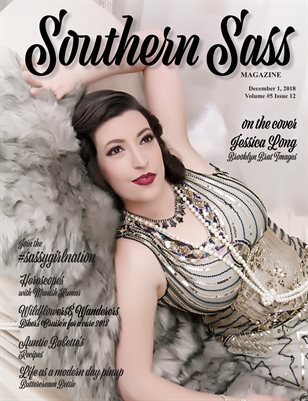 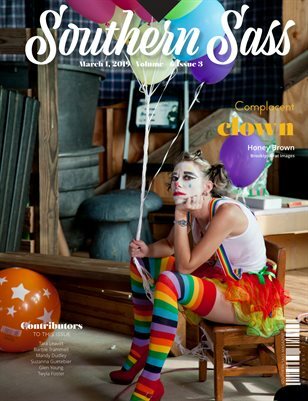 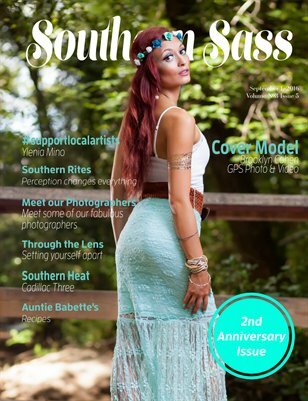 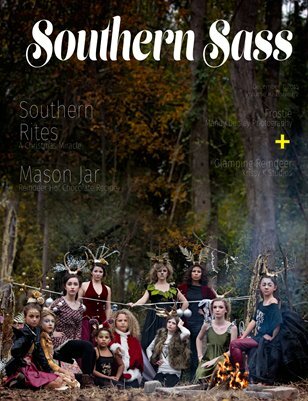 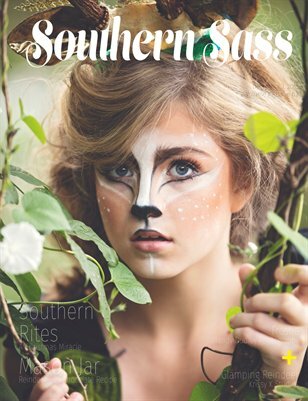 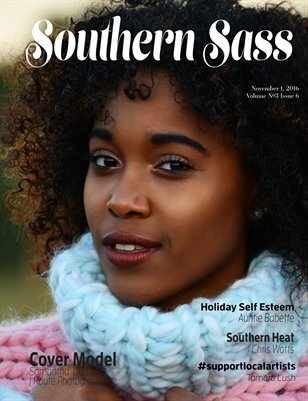 Southern Sass Magazine is focused on southern Style and Fashion, and encourage submissions that have more of an editorial feel. 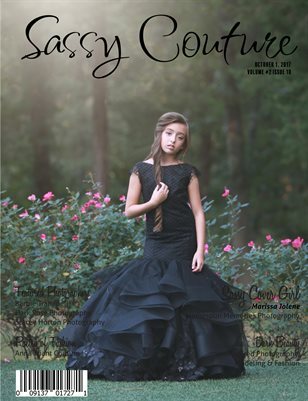 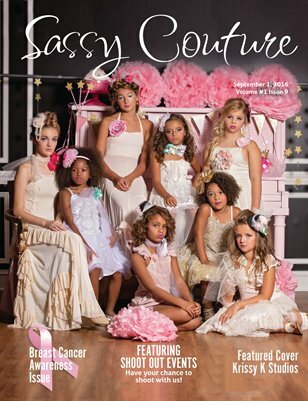 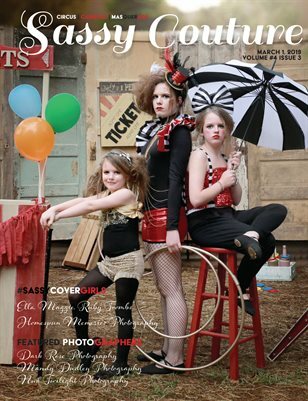 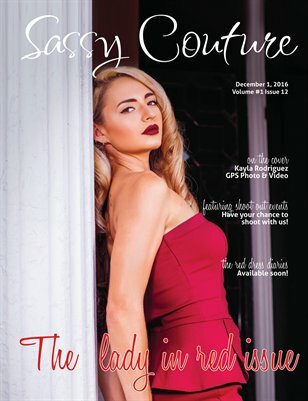 Published monthly www.southernsassmagazine.com Sassy Couture Magazine is more theme based, with an exciting new themes each month. 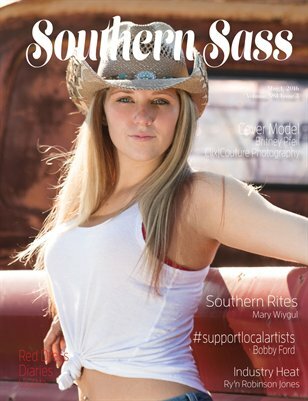 It features photographs from shootout events from across the US. 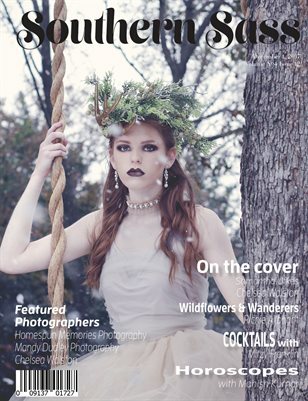 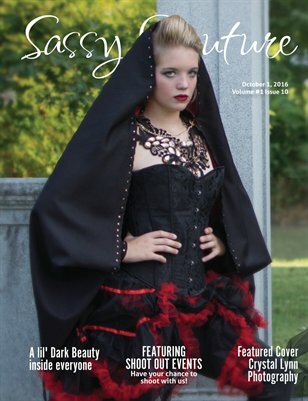 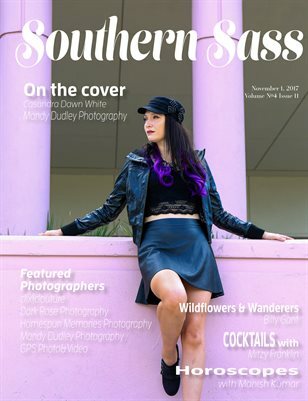 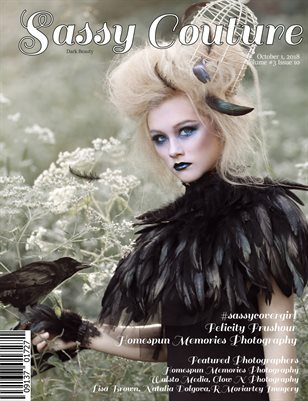 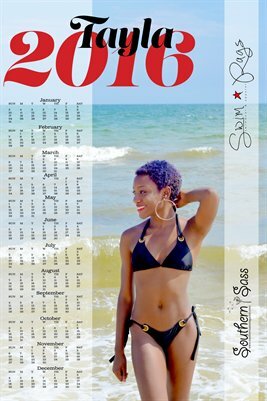 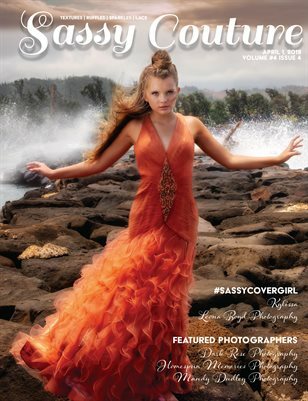 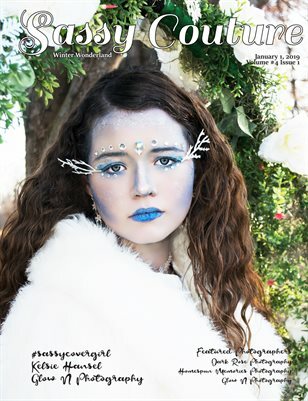 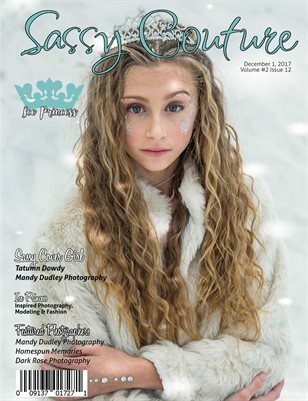 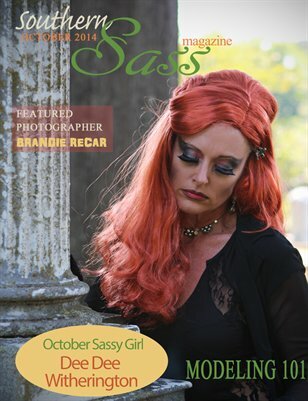 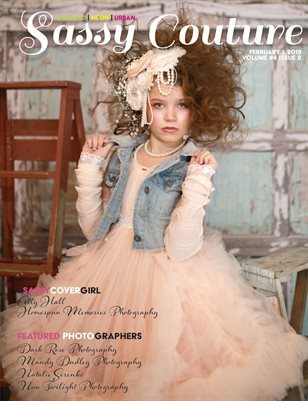 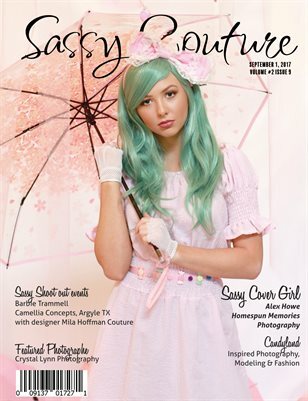 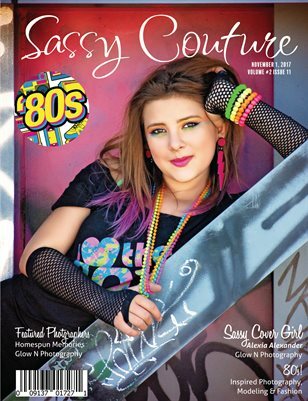 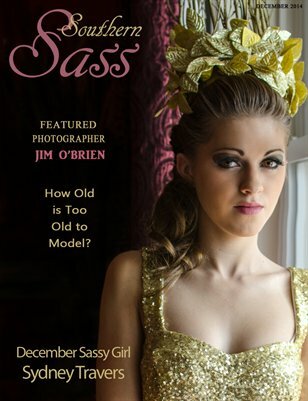 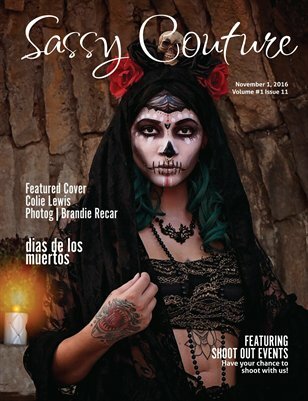 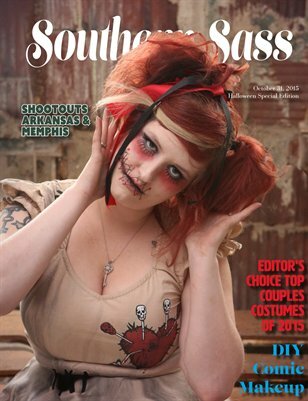 Published Monthly www.sassycouturemagazine.com Both Highlighting the designers and makeup and hair artists that may be involved.